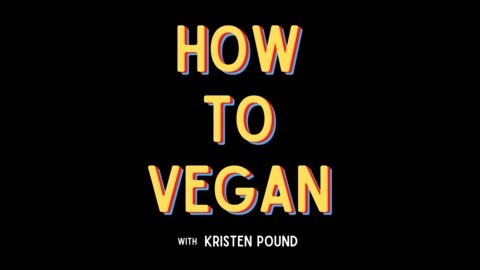 From the founder of the 'How To Vegan' Facebook group, comes the 'How To Vegan' podcast! 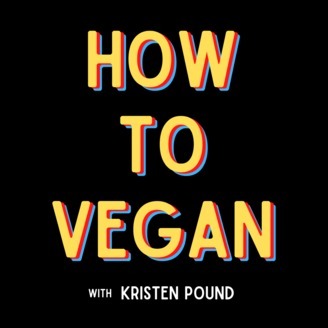 Kristen Pound is here to talk all things vegan. From the ethical and environmental implications of going vegan, to the amazing health benefits of a plant-based diet, How To Vegan is gonna cover it all. So hit that subscribe button and let's get started! Make sure to check out the unedited video versions of each episode on the How To Vegan Podcast YouTube channel. It's the perfect place to connect with Kristen, ask questions and chat with the rest of the How To Vegan community. For more info on your host, visit her website at KristenPound.com.